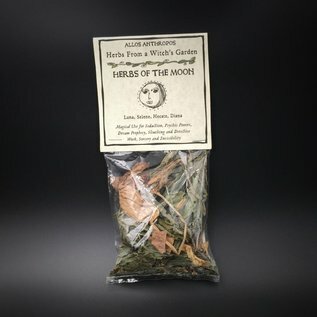 This product was lovingly crafted with herbs grown with true will, 9th Ward soil, and Mississippi River water in a real New Orleans Witch's garden. They were harvested in the correct moon phases and astrological aspects and blessed with the proper intent. 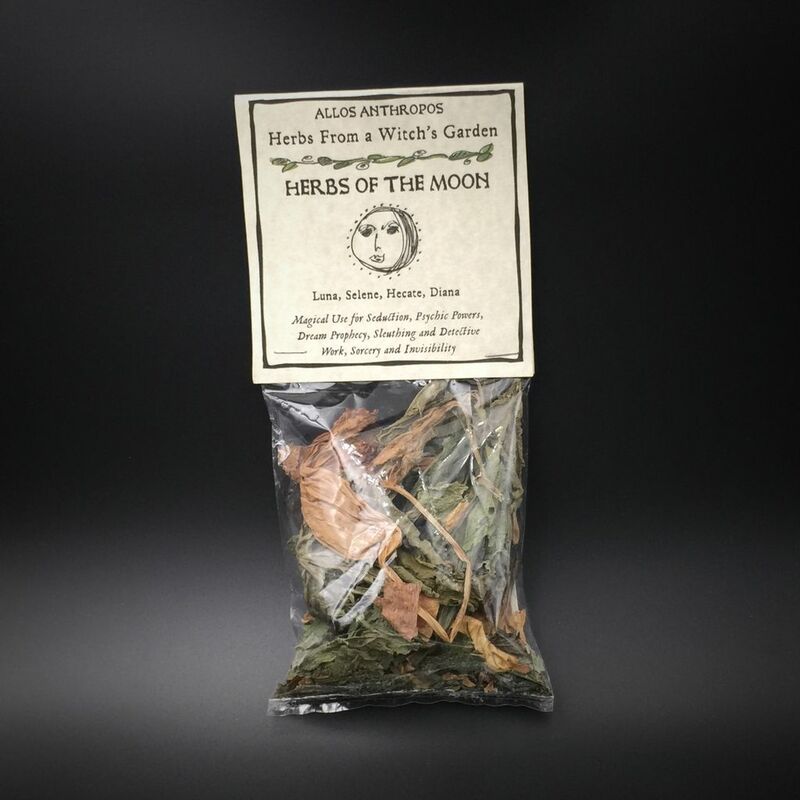 The Herbs of the Moon can be used for seduction, psychic powers, dreams, prophecy, sleuthing and detective work, sorcery, and invisiblity. Associated Deities and Spirits include: Luna, Selene, Hecate, Diana.